This milestone Super Hercules was delivered to the U.S. Air Force, which is the largest C-130J operator in the world. Lockheed Martin delivers 400th C-130J Super Hercules. Lockheed Martin reached a major milestone with the delivery of its 400th C-130J Super Hercules aircraft on Feb. 9. This Super Hercules is an MC-130J Commando II Special Operations aircraft that is assigned to the U.S. Air Force's Special Operations Command (AFSOC). The C-130J Super Hercules is the current production model of the legendary C-130 Hercules aircraft, with operators in 17 nations. To date, the global fleet of C-130Js has surpassed more than 1.7 million flight hours. The C-130J is defined by its versatility. To date, the C-130J supports 17 different mission configurations to include transport (military and commercial), firefighting, search and rescue, Special Operations, weather reconnaissance, and aerial refueling. 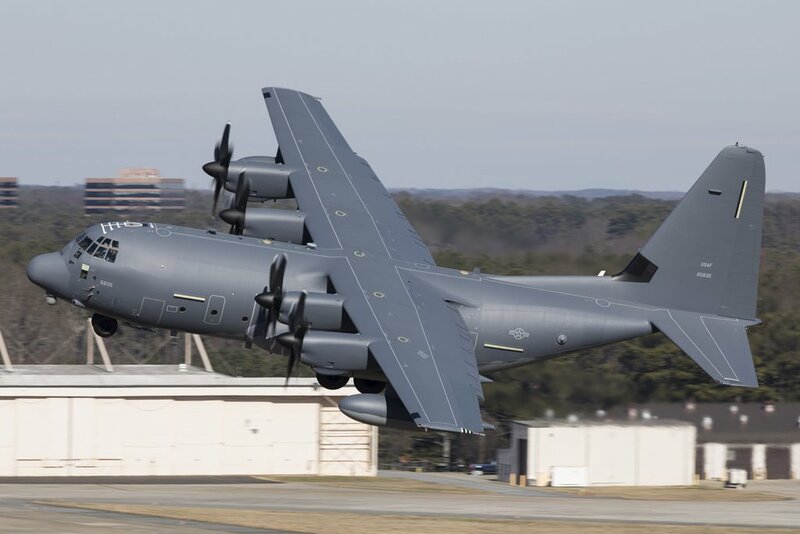 This aircraft has another distinction in addition to being the 400th C-130J delivered: it is the 13th MC-130J to be converted into an AC-130J Ghostrider gunship. It will be assigned to the 1st Special Operations Wing at Hurlburt Field, Florida. The AC-130J is a highly modified C-130J that provides close-air support, air interdiction and armed reconnaissance. The U.S. government operates the largest C-130J Super Hercules fleet in the world. This delivery represents the U.S. government's continued transition to the C-130J as the common platform across Air Mobility Command, AFSOC, Air Combat Command, U.S. Coast Guard and U.S. Marine Corps. The Air National Guard and Reserve still operate a mixed fleet of C-130J and legacy aircraft.